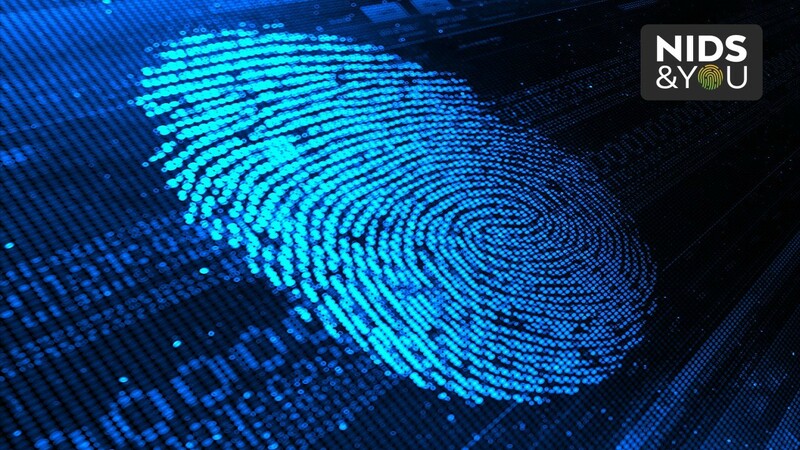 Government on Tuesday signed a US$68 million loan agreement with the Inter-American Development Bank for the National Identification System (NIDS). 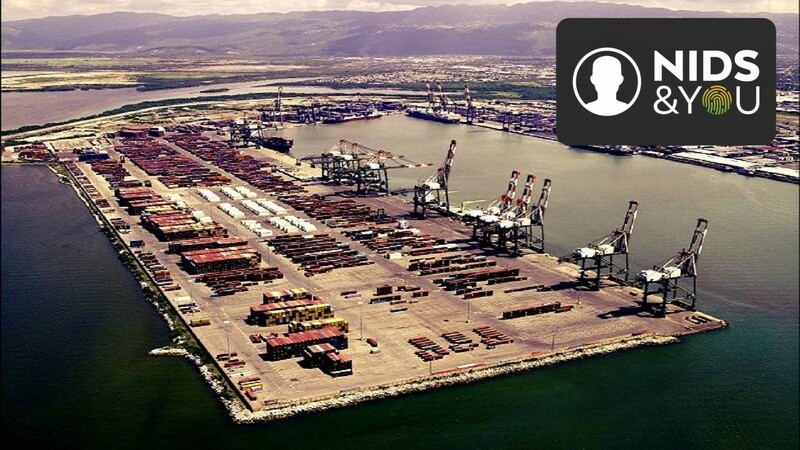 The Andrew Holness-led administration has for months been promoting the ID system as a transformational tool that will help develop a digital society and promote economic development. IDB President Development Bank President Luis Moreno on Tuesday reiterated the economic benefits of NIDS, making reference to the rise of electronic commerce in China. “Countries like China, where a company like Alipay and Alibaba have been able to today move billions of dollars, and the Chinese consumers are doing electronic commerce. You look today, electronic commerce is moving at a rate of 30 per cent and traditional commerce at five per cent,” Moreno said. He also cited the Latin American experience, with start-up microfinance firms being able to provide credit and disburse funds at a fast pace through the use of a digital economy. 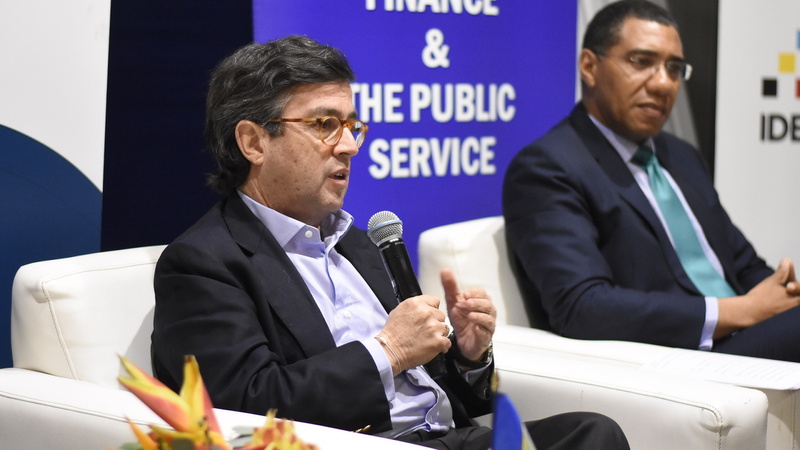 “I have seen a number of start-ups in Latin America that have providing micro finance by simply having in this case, your digital identity - you name, birthday and email address,” Moreno said at a press conference during the IDB’s annual Governors’ Meeting at the Jamaica Pegasus in Kingston. Under the theme, #JumpCaribbean, the Caribbean Governor’s Meeting of the IDB sought to help the Caribbean embrace the reality of digital revolution. “That’s the kind of opportunities that we have. It’s all about making life easier for the Jamaican people. And we have to get ready for that,” Moreno stated. For his part, Prime Minister Andrew Holness said NIDS was also a necessary tool for public sector transformation. 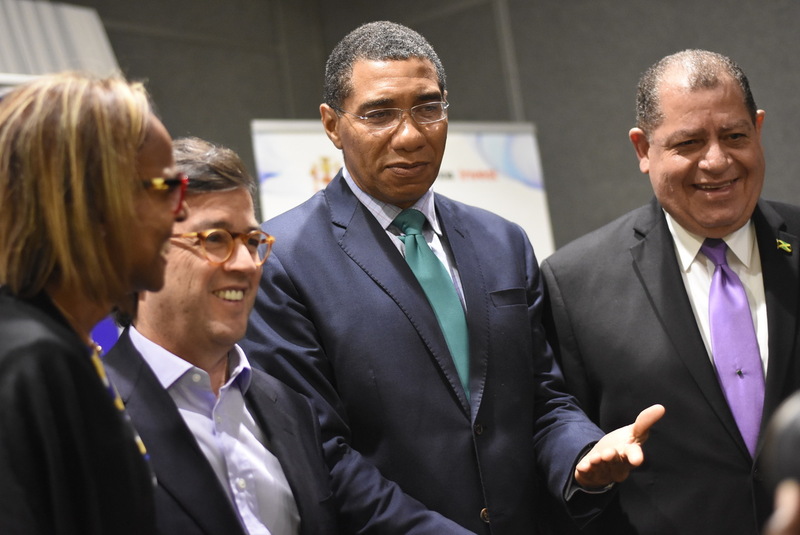 ‘What we are doing in creating a digital ID, a unique ID,, a platform for digital communication and exchange of info for government, a single portal for information and using technology to enhance law enforcement and to increase the speed of doing business is one part of the general strategy of public sector transformation,” Holness said. “So the loan signed today is a firm step in that process,” he added. Holness also acknowledged the concerns of the public about the protection of their personal information under NIDS, noting that the concerns were legitimate. “We acknowledge in the past that the government has not been scrupulous with people’s information and how they have used it, but that is not an excuse or a reason for government not to move the society into a digital age”, Holness said. “The real issue is not the use of technology and digitization. The real issue is, how do we get government to act and guarantee the citizens the protection of their data,” the prime minister said. 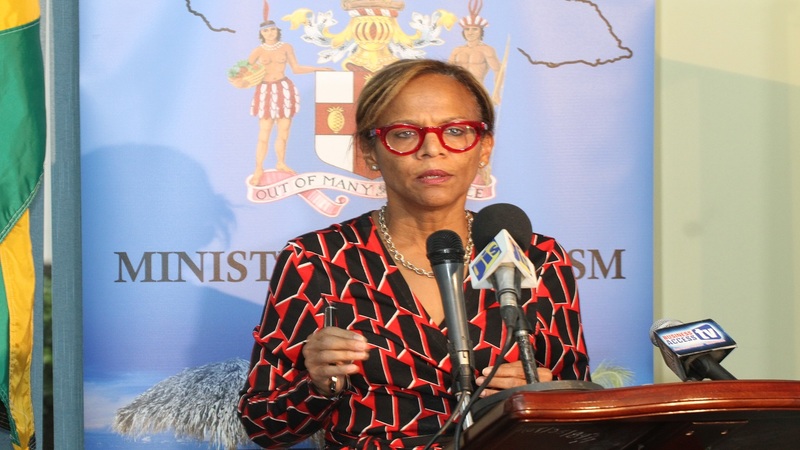 With the US$68-million funding, the Government intends to put the NIDS infrastructure and systems in place over the next 12 months, beginning with a pilot project. This is expected to be followed by the national roll-out in September 2019, over a three- to four-year period.